We design and built new generation photobioreactors to democratize microalgae cultivation for professionals. 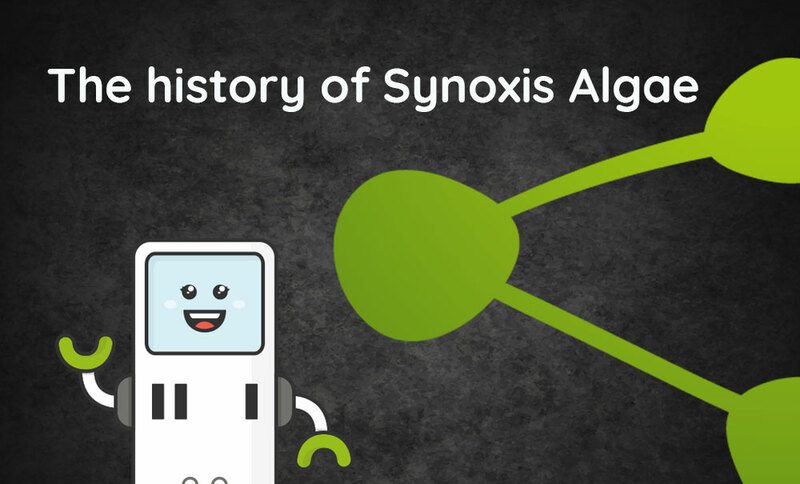 Why choose Synoxis Algae’s products? 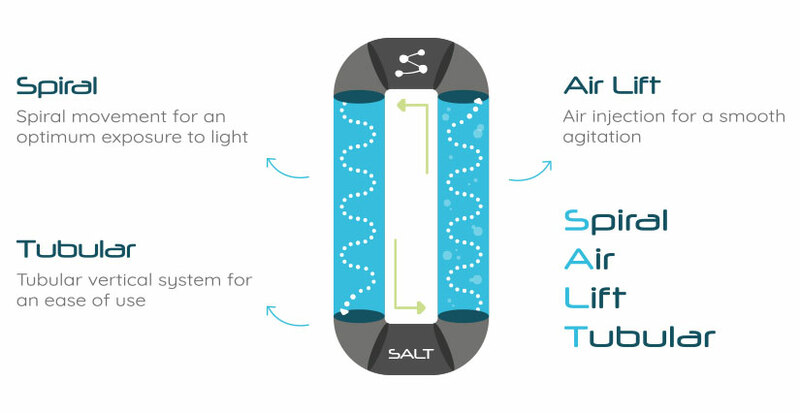 All our products are built around the SALT technology. Discover the testimonials of our customers. “We met Synoxis Algae through several try outs on the culture of our microalgae in the photobioreactor LUCY. Thanks to this work, organized on very short notice just before the summer holiday, we were able to evaluate and validate a new production model that seems promising. Immunrise wishes today to pursue with this solution and for that reason has acquired a NANO extended, perfectly designed for R&D trials.